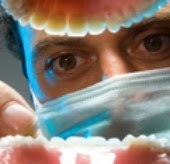 In Canada, 3400 new cases of mouth cancer are diagnosed each year. About 50% of those diagnosed do not live longer than 5 years after diagnosis because it wasn’t detected early enough. 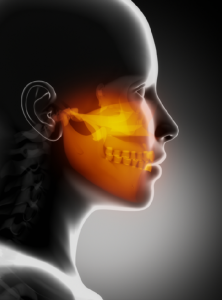 The most common sites for oral cancer to be found are the tongue (which has the highest prevalence), throat, floor of the mouth and lips. Regular tobacco use (both chewing and smoking), alcohol consumption and prolonged sun exposure all increase risk in addition to age. 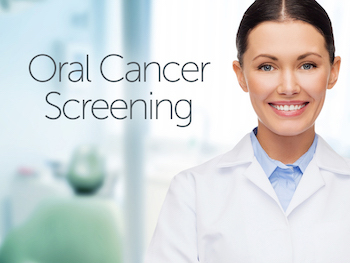 Learn what Delta Dental of New Jersey has to say about how ‘Early Detection With Oral Cancer Exams Can Save Lives’. Regular dental exams not only help to decrease a patient’s risk of oral diseases, such as cavities and periodontal (gum) disease, but they may also help to diagnose other, sometimes life-threatening, medical conditions. Dentists are able to assess a patient’s overall oral health and may recognize symptoms of serious diseases, including diabetes, cancer, and eating disorders, which often manifest as signs and symptoms inside of the mouth. Click here to learn more.